Welcome to Wow Us Wednesdays. 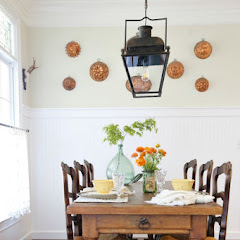 I 'm so glad your are here to share your new projects, recipes, room reveals, stories, etc. I have just started a new painting project this week in a room that needs to be lightened up a bit. Can you guess which one? Shirley, you be quiet. I'm sure I will have a reveal for you before long. Until then here is this past week's posts I shared. Now let's look at some features from last week. 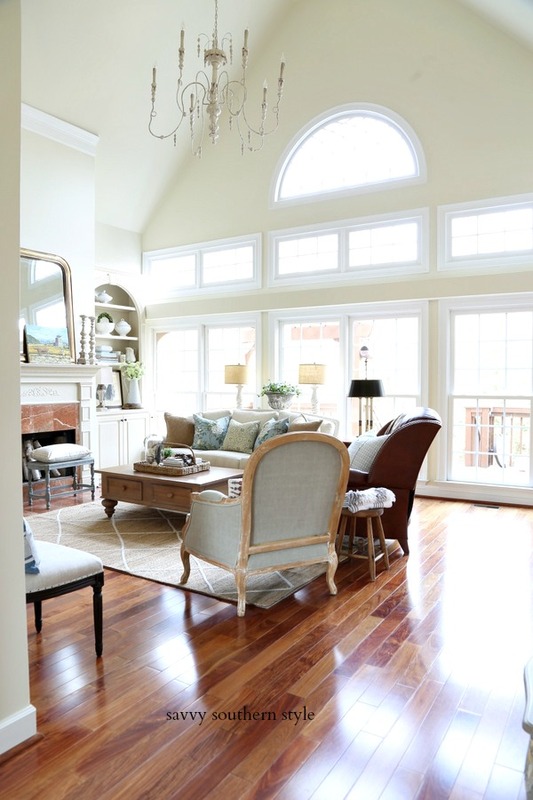 Isn't this nursery pretty? This was decorated by my hair stylist for someone else and she just started a fashion blog called Glam Grace. Yep, she's the one who makes my hair look good and apparently can decorate, too. Janette at The 2 Seasons shared some super cute photos from her son's wedding. Judy Hanks Pimperl shared her very cute library. I really want her cow painting. And speaking of painting just look at this fabulous work by Scribbler Unfocused. Great industrial coffee table built and painted by Feathers From My Nest. 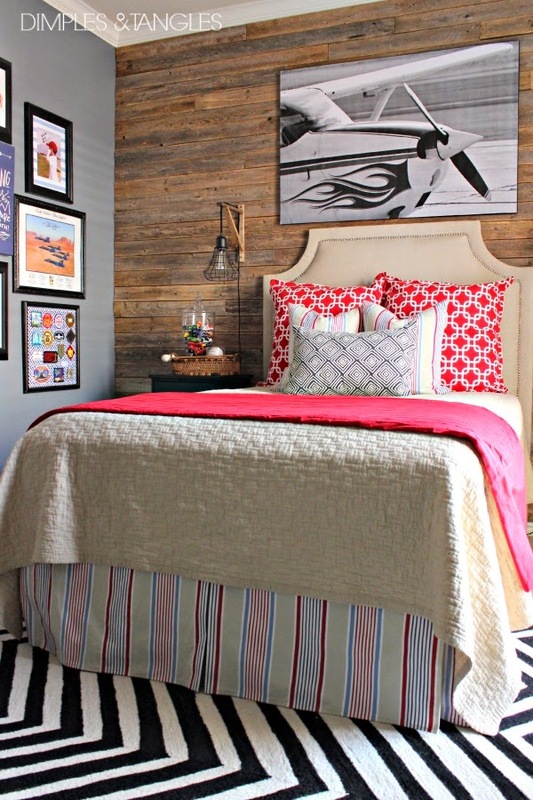 Dimples and Tangles shared her teen son's fabulous room reveal. We need to get one of these that It's Overflowing shared. Oh, how I love snickerdoodles Too bad I can't eat them anymore. 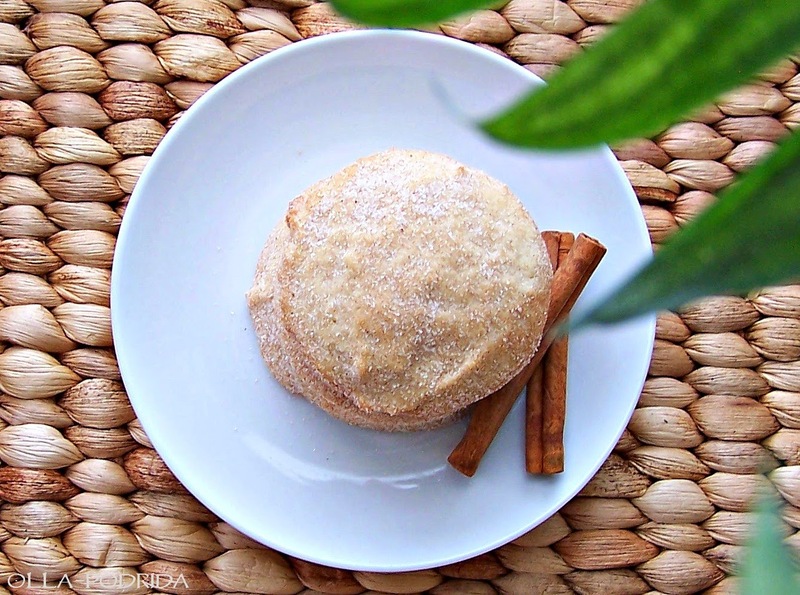 If you would like to make some try out this recipe called modern snickerdoodles by Olla- Podrida. 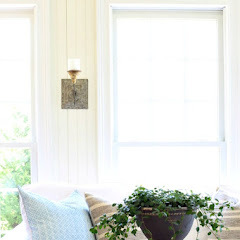 And the most viewed link was this post by Dimples and Tangles, who I also chose to feature her son's room before I saw that she had the most viewed link, about how to use lamps on a mantle with no outlets. Thanks to everyone who took the time to link up here last week and added a linkback. Now, let's get on with this week's party! Thanks Kim for hosting. Have a great week. Great features Kim,Love that barn wedding wow! If I was getting married today I would do so many things different.Love this idea! Thanks so much for hosting! Great features, I love that cow painting. Thanks for hosting. So many great features this week! I read in your earlier post that today is National Hammock Day. I would love to be relaxing in my hammock, but these 98 degree 95% humidity on the Texas Gulf coast makes hammock lounging pretty sticky ;-) I'll have to delay the celebration until the fall. Thanks so much for hosting Kim! Thanks for stopping by, Kim and also for hosting each week:-) I enjoyed your previous post with the hammock. I'd love one, but when I walk around my property looking for a place to hang one, nothing seems to work. Maybe someday I'll figure it out. 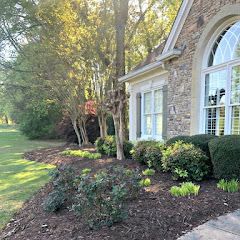 Thanks for hosting, Kim -- have a great week! Wonderful features - have to check out those wedding photos ! Hey Kim, thanks so much for having us over to party! Thanks for hosting and sharing great features. Love your party, and if you ever want a painting of Wonder Dog...let me know! 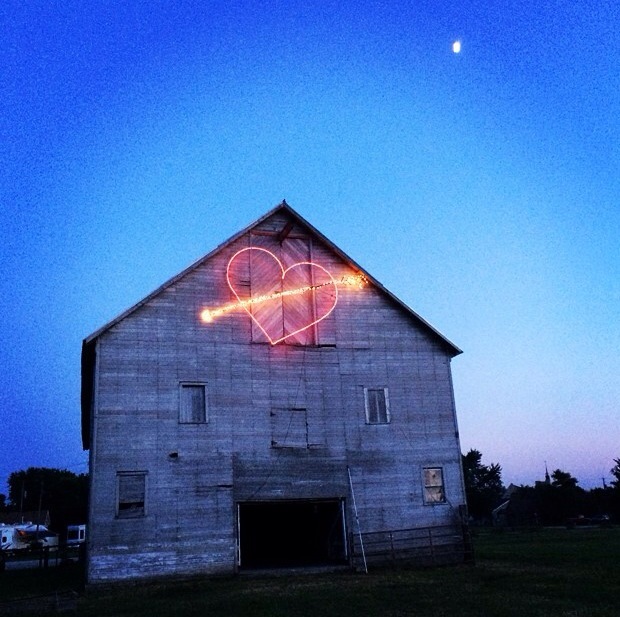 I love the photo of the barn dressed up in lights for the wedding! What a magical setting! Thanks for the great features and for hosting once again this week, Kim! Thanks for hosting, Kim! I look forward to it all week! Thank you so much for hosting. I love the cow picture. Barn Love Kim, What a wonderful wedding venue! Thanks for hosting! Pretty features. I love the artwork! Thank you for hosting dear Kim. Thank you, Kim for hosting. Thank you for hosting, Kim. You chose some really cool features this week. I love Ellen's painting (Scribbler). She really has a talent. I was going to call you last week when I was in Georgia, but I realized you were going to the conference . . . next time! Thanks for hosting Kim! I crossed my fingers and held my breath and think maybe just maybe I linked up correctly this week! Yay!! Kim, Thanks for your deligence! Great party. Thanks for hosting. Kim, I Love the barn with the heart! Thanks for the party. Thanks for featuring my painting! It is just a fun little hobby of mine -- and I have been so surprised that people seem to like them. Thanks for hosting the party each week. I really enjoyed this weeks features. Thank you for the feature, Kim. We really appreciate it. I love this party - days of browsing ahead and plenty of inspiration. Thank you! Really awesome features this week, Kim! 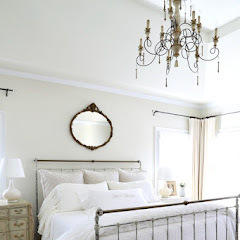 That nursery is gorgeous! The cow painting - Love! I'm off to visit them all! Thanks for hosting! Kim, Thanks for hosting. Dimples and Tangles really has some great stuff going on in her home! And that barn for The 2 Seasons' wedding is awesome! Happy to be here and be able to share some new things. Thank you for hosting, Kim! Good luck with your paint job! 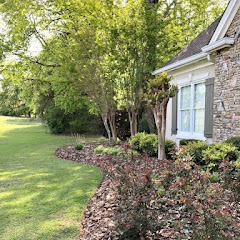 Thanks so much for hosting the parties. We are so humbled that you featured our industrial coffee table. Thanks so very much! I haven't figured out how to hang a hammock from our deck just yet. Today's post ... yikes, hammock envy! Giggle. I recognize those cows! 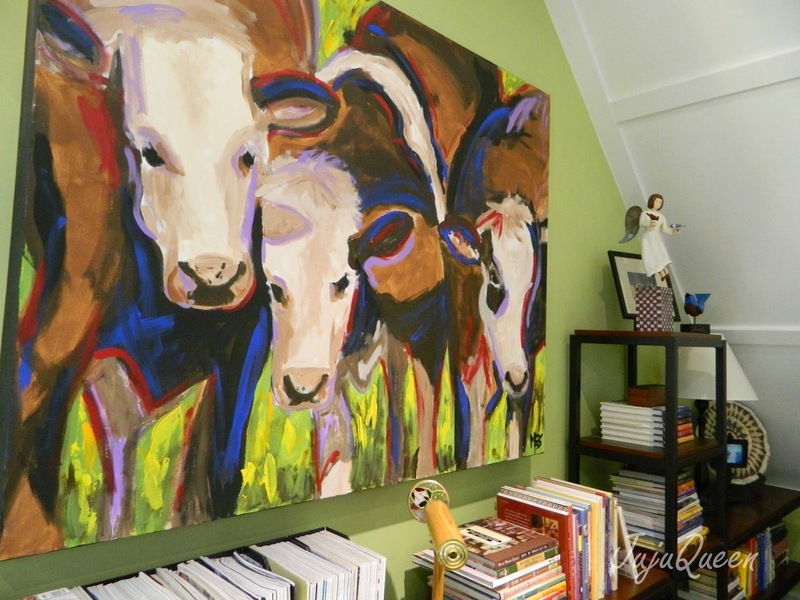 Thanks so much for the feature of my library and the cow painting by Megan Scofield. I bought the painting for my hubby, who grew up with cows on a farm...I figured this would be easier than real cows!...and, I'm now sort of attached to them myself! Oh my goodness, I got a double dip!!! Thanks so much for featuring Caleb's room, Kim! 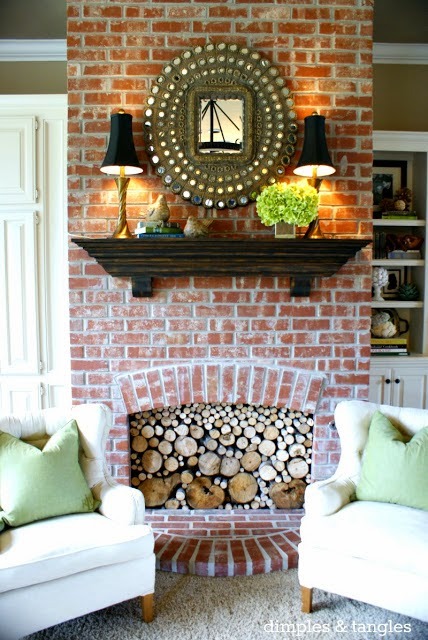 And, how exciting that my mantle post was chosen as the most viewed, what an honor. I hope that these ideas are helpful to someone! Your other features are so good...that nursery is incredible and I'm going right now to check Aimee's wireless boost option. Have a great evening, Kim, and I'm anxious to see what you're up to now! Thanks so much for hosting Kim! Looking forward to seeing your latest project! I wonder if Shirley would spill the beans if I asked her what room you were painting? Hmmm. Enjoyed the features and I see so many links that I'd like to visit! Love all the features, especially the last one. Thanks for hosting Kim! 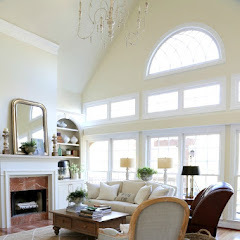 Wonderful features, Kim; will go and check out that lamp/mantel post since I've always wanted this effect! Thanks for hosting and have a great week! Great features Kim! Can't wait to see what you're up to. Thanks so much for hosting. Great features, Kim! Thank you for the party! Hi Kimmie! Oh, there you go again making pretty with a paint brush. Can't wait to see what you're up to. Thank you for hosting and hope all is going well with you. Thanks for hosting! Many great links to look at! Thanks for always hosting such a classy party. Have a brilliant week. Hi Kim, great inspiration and always fun to link up. Love the features Kim, especially the one from Dimples and Tangles. Such talent! Thank you for hosting. Thank you Kim for hosting! I love your parties and your features are always great. Thanks for the party Kim!! !